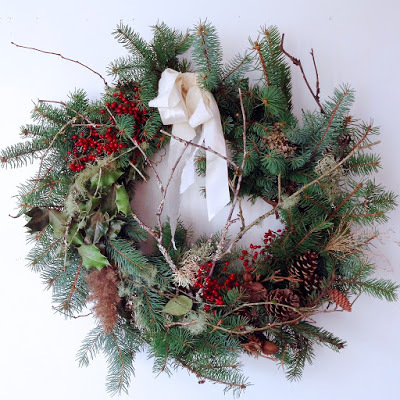 By sheer serendipity, the day after posting my story about Sarah Nixon and My Luscious Backyard, an email landed in my inbox announcing Sarah’s December 5th workshop on making a foraged wreath. I jumped at the chance. 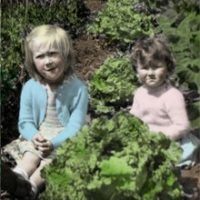 So now I’m thankful to be one of only 10 spots in the workshop. Act quickly, and you might be, too! Or, if you miss out, why not order one of Sarah’s charming foraged twig wreaths like those seen in Canadian Gardening last winter – info through the workshop link above. By the way, I might just hint to Mr. TG that a floral subscription would be a great gift for my birthday next fall – a way to stretch out a gift delightfully over a couple of months. Hint hint. Hint. Okay, I’m a fan girl. P.S. I’d be very grateful. Hint hint.